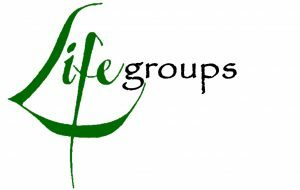 Please fill out this form to create your own Lifegroup! A staff member will review your idea and get back to you soon. Will this be a private or an open Lifegroup? How many people are already participating in this group (if any)?